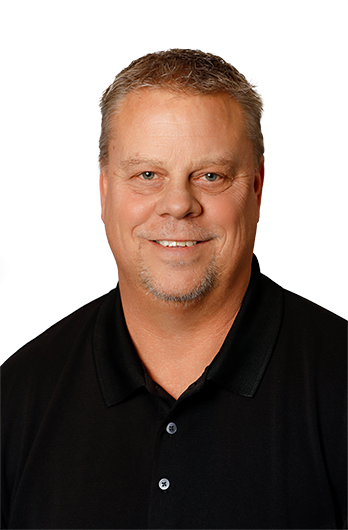 Prior to FLI, Kent had 26 years of industry experience including 15 years of managing finished vehicle logistics and 11 years as a broker in third-party logistics. Kent first came to the company as a broker specifically for our parent company’s freight. After a year working for Scotwood Industries he joined the FLI truckload team where he has been able to expand the list of accounts he manages. When he’s not working, Kent likes to spend time with his family and friends. Golf, basketball and fishing are a few of his favorite ways to stay active and outside.